Canvas Tote Bag Day! 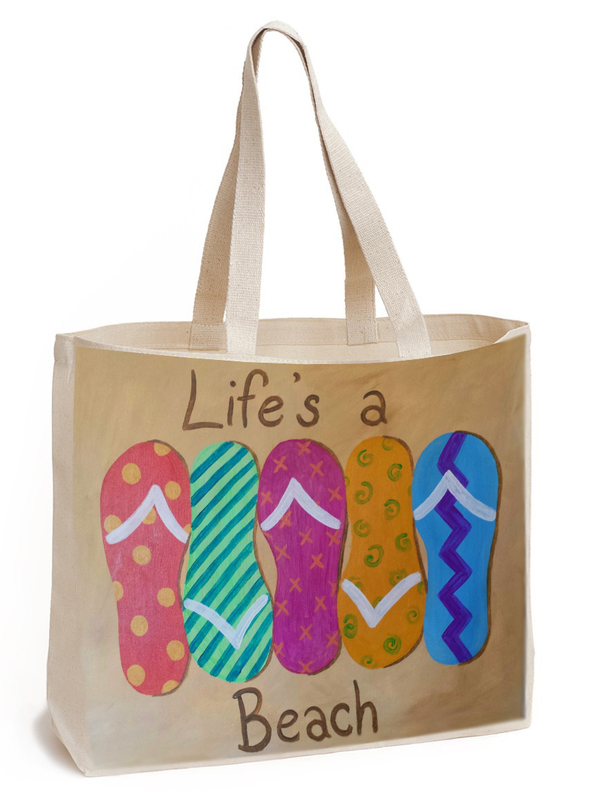 - We'll be painting our "Life's a Beach" Flip-Flops on a Canvas Tote Bag - perfect for taking to the pool or the beach. We'll have a Flip-Flop related craft as well!